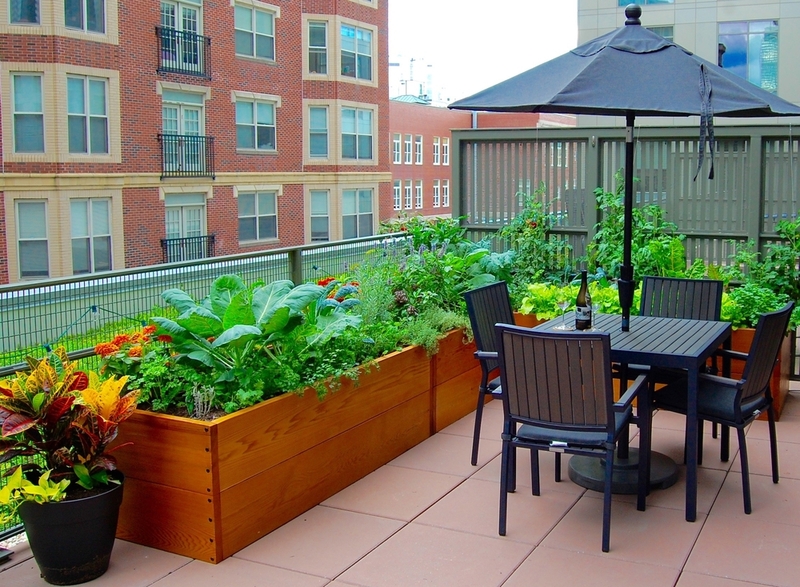 All our raised beds are customized to maximize yields and harmonize with the landscape. 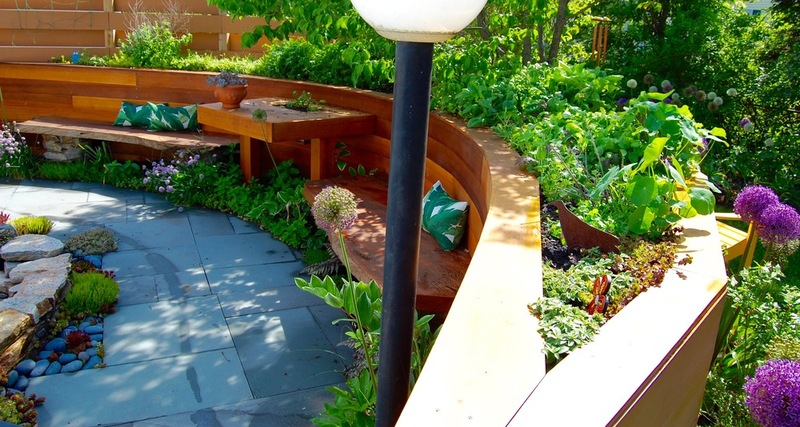 We build using lumber, stone, metal, and whatever artistic material will look great in your landscape. We want our raised beds and construction to reflect the personality and aesthetic preferences of our customers. Growing food in custom raised beds and planters makes the food easier to harvest, more accessible, facilitates drainage and a longer growing season, and creates a nice crisp delineation between the garden and surroundings. There are times, however, when growing edible plants in the ground, nestled in amongst other flowers and perennials, is also an appropriate direction. Our approach is flexible and site-specific.